High-quality wheels for slow-moving and heady-duty machinery. 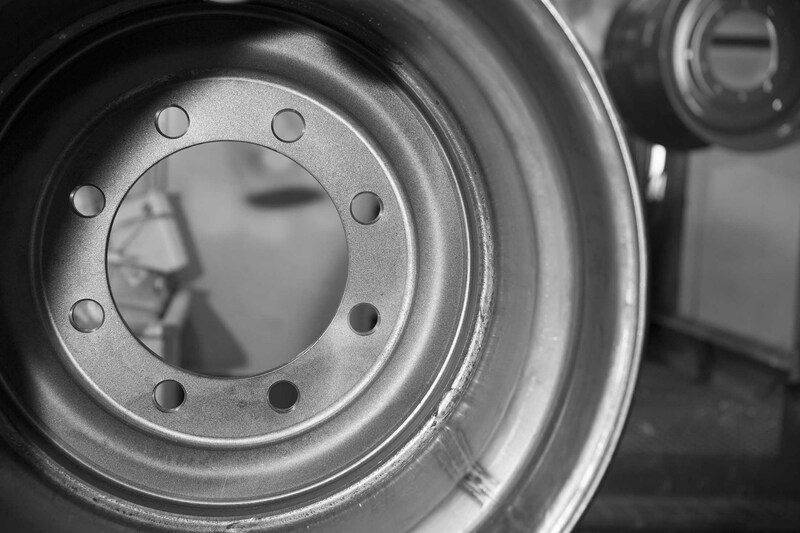 Our wheels are widely used in industries such as agriculture and forestry. All of our wheels are fully customizable according to your wishes and even small customized batches can be delivered cost-effectively. For further details about our wheel selection and the range of customizing options available, please visit our LP Wheels website. 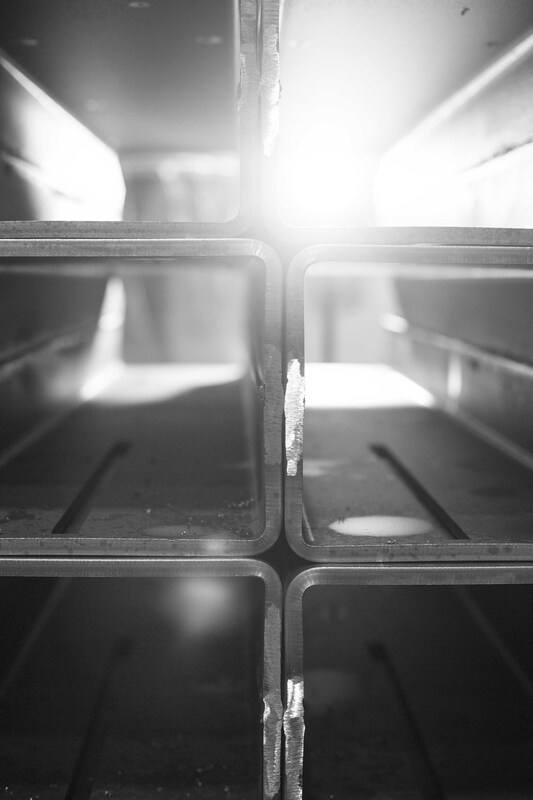 When you need tailor-made steel products at a mass-produced price or need to streamline your order-delivery chain, your partner is LP-Steel. We also manufacture prototypes for your product development needs. Our proven concept helps you succeed in your business! For further details about our steel-related products, services and business solutions, please visit our LP Steel website.